A new study in Health Education Research showed that when you prohibit tobacco product displays in stores, smokers report their exposure to tobacco marketing drops drastically and they are less likely to buy tobacco products impulsively. The study focused on four countries: Australia, Canada, the U.S. and United Kingdom. 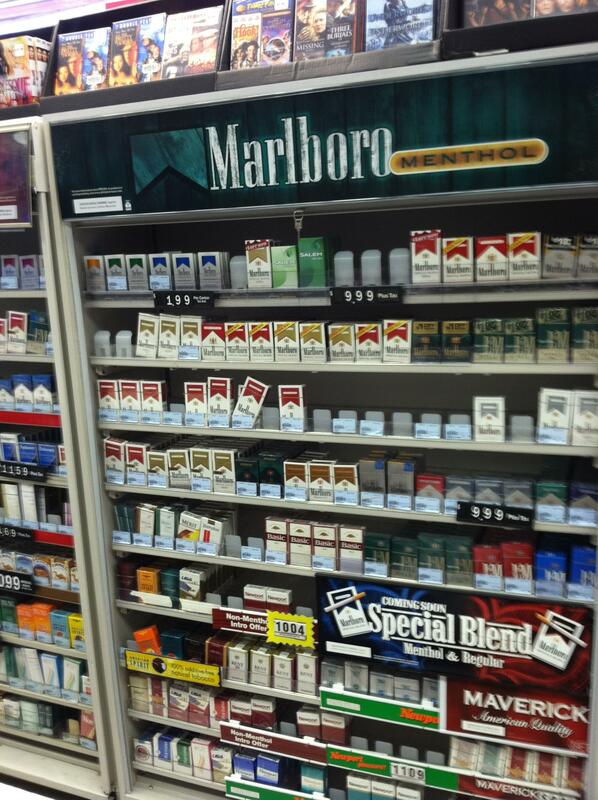 At the time of the study, Australia and Canada had implemented tobacco product display bans, while the U.S. and United Kingdom had not. From 2006 to 2010, in the U.S. and U.K., where retailers openly displayed cigarettes and other tobacco products to patrons at the point-of-sale, smokers reported that they’d been exposed to high levels of exposure to tobacco marketing. In Australia and Canada, after the legislation was put into effect, smokers reported their exposure to tobacco marketing decreased significantly from 74.1% to 6.1% in Canada and from 73.9% to 42.9% in Australia. Also, impulse purchasing of tobacco products by smokers was lower in Canada and Australia. 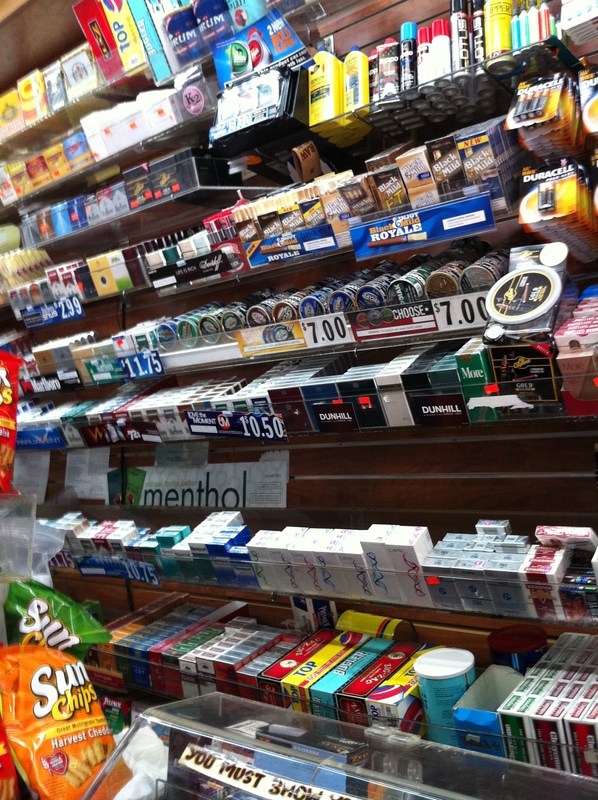 Some NYC convenience store owners claim that Mayor Bloomberg and City Council’s proposed tobacco control legislation will reduce the number of tobacco retailers in our City and cause the loss of retail jobs. We’ve heard this argument before. Ten years ago, the NYC Smoke-Free Air Act went into effect to ensure that all New Yorkers would be able to breathe clean, smoke-free air in the workplace, regardless of whether they work in a high-rise office or neighborhood restaurant or bar. Many people opposed the bill, and they tried to stop it. They warned of dire predictions about how the ban would lead to job losses and lost tax revenue. “I am a born-and-raised New Yorker, who grew up on the Lower East Side of Manhattan. After finishing my freshman year of college at Fordham University in the Bronx, I am excited to start my summer internship at the NYC Coalition for a Smoke-Free City. As a pre-med student, I am passionate about public health, and interested in combining research with action and initiatives that create tangible results and a healthier world. I have always wanted to make a difference, and protecting the health of others is the perfect way to do that. As summer approached, I wanted to find an organization to work for that promoted the importance of healthy living in New York City and represented the progression of healthy living nationwide. Truthfully, I never had pictured New York City as “smoke-free.” There are many people in my life who smoke, and it is something I’ve experienced every day whether through a fellow pedestrian blowing smoke in my face or a flashy advertisement catching my eye. Already, after working at the Coalition for just a few days and learning how much has already been accomplished, I now see a smoke-free city as a serious possibility, and one that I am eager to help accomplish. Smoking is the leading preventable cause of death, and regardless of the resources already out there, an active effort is still needed to end the tobacco epidemic. 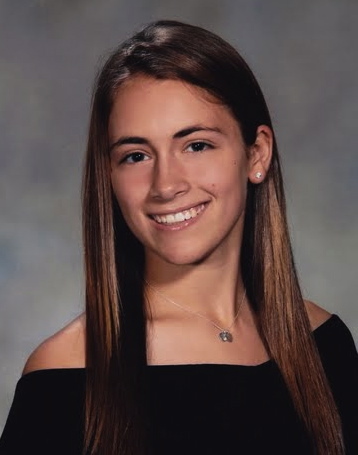 Please join us in welcoming Zoe to the Coalition and be sure to check back for more of her work later this summer!